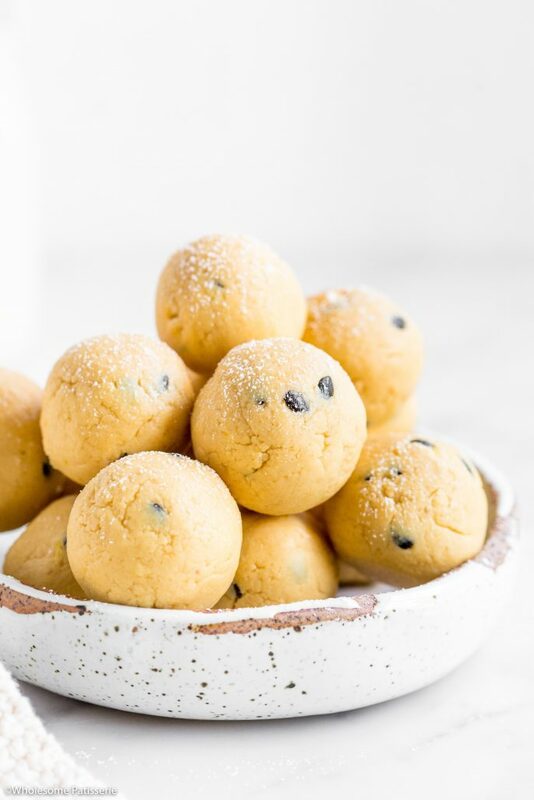 Are you ready for a 3-ingredient sweet treat? 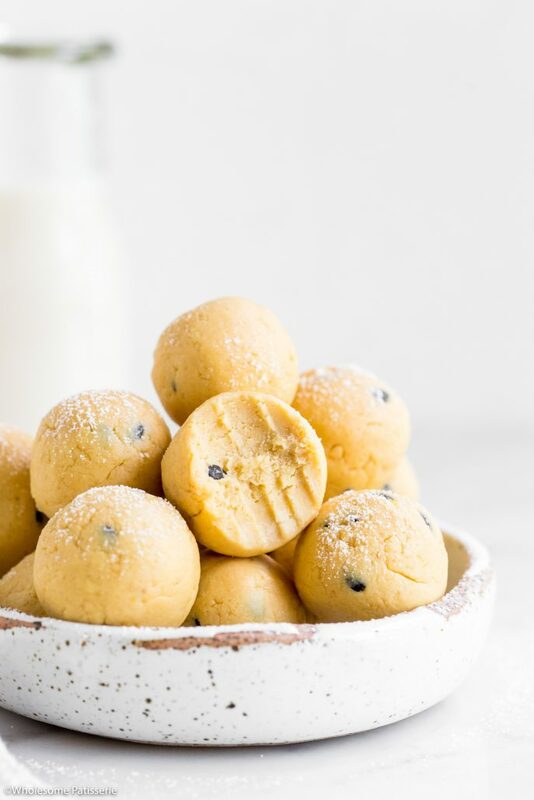 Passionfruit Cheesecake Truffles! Well technically speaking there’s 4 but the dusting of icing sugar is completely optional! So what are the 3-ingredients? Viola! Plus it’s all made in your food processor! If you don’t have a food processor, you can simply crush the biscuits in a sealable plastic pocket bag and smash it up with a wooden spoon or rolling pin. Then add to a big mixing bowl and add your softened cream cheese. The cream cheese should be soft enough for you to break it down with a wooden spoon and blend it with the crushed biscuit. Then mix through the passionfruit and you’re ready to start rolling your truffles. 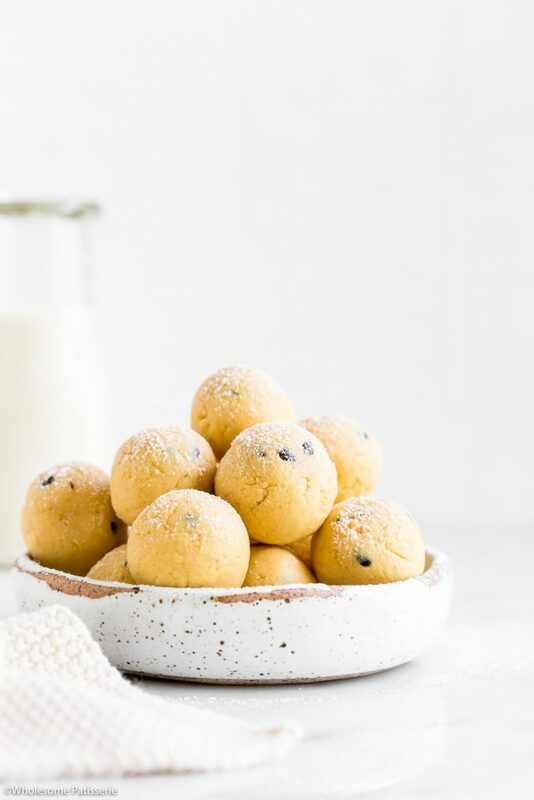 For such simple ingredients, these cheesecake truffles are just that, literally the texture of cheesecake, thanks to the decadent cream cheese. The fresh passionfruit pulp shines through and will take you off to a sweet wonderland. So what are you waiting for? Let’s make some! In a high-speed food processor, add biscuits and pulse until broken up into crumb. Add softened cream cheese and pulse until just combined. Add pulp from the passionfruit and pulse until well combined and mixture sticks together in a ball. Pick up approx. 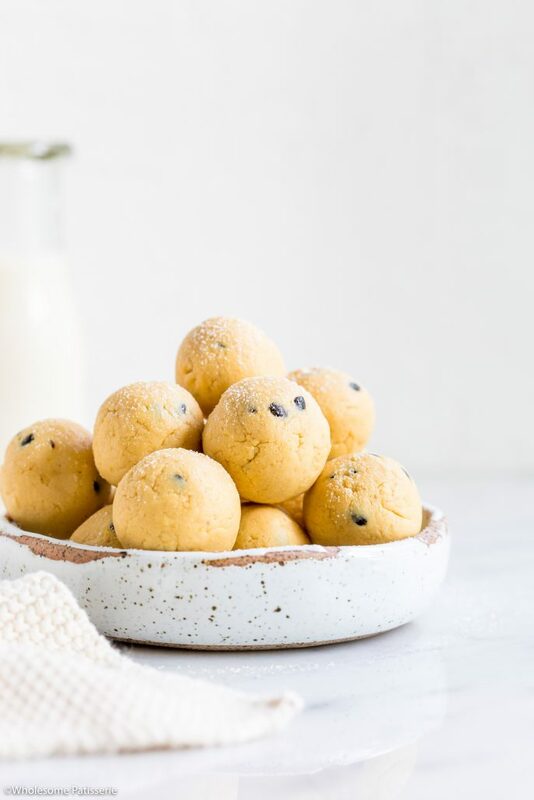 1-2 tablespoons of mixture and roll into balls. Place directly into an airtight container. Repeat with remaining mixture. Place container in the refrigerator for 30min - 1 hour or until truffles have firmed up. Optional: dust with icing sugar to serve.